1. Phatty Drummer has a nice deep dark atmospheric feel to it, with nice drums and a subtle bassline. Good for relaxing to. 2. 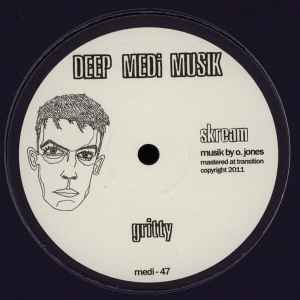 Gritty is a typical Skream track with a gritty bass line with a dark atmospheric to it, with nice synths and the odd sub bass wobble, which sounds great. Overall a very good release here from Skream.